It was an honor to deliver a key note at the 11th annual "Tourism & Development" conference organized by the Association of Greek Tourism Enterprises (SETE), after an invitation by its Director General Mr George Drakopoulos. 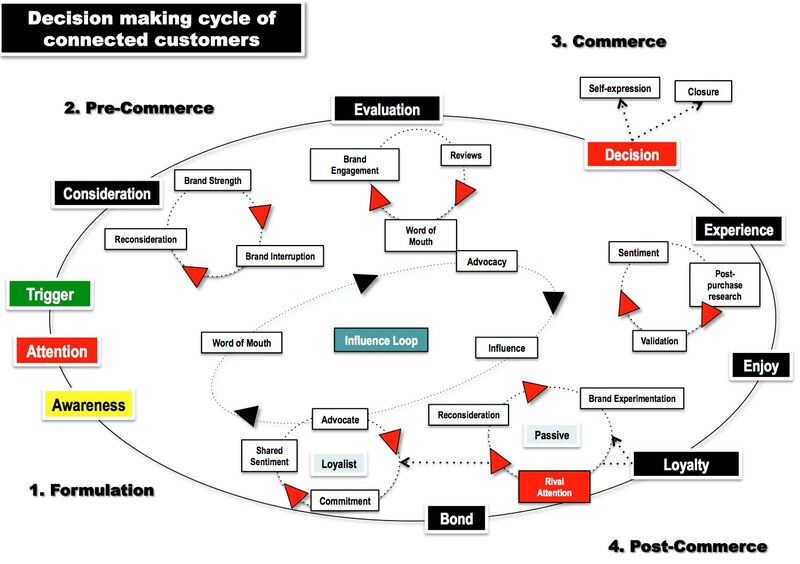 My keynote was entitled “Communication and promotional strategies for tourism enterprises and destinations: A low cost approach and ways of influencing travel related consumer behaviour”. The presentation described the role of social media in tourists’ “expanded trip”, their impacts on consumer behavior, and suggested tactics and actions that destinations and tourism companies can incorporate into their marketing and communication strategies. 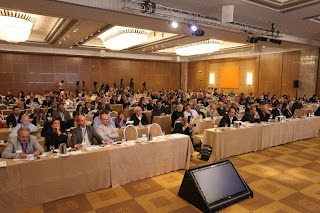 This year conference was entitled: "Marketing Greece - promoting the quality side of modern Greece". It took place on 29-30 October at Athenaeum Intercontinental, and among the other keynote speakers were: Mr Antonio Tajani, Vice-President of the European Commission responsible for Industry and Entrepreneurship; Mrs Maria Damanaki, European Commissioner of Maritime Affairs and Fisheries; Mrs Olga Kefalogianni, Minister of Tourism; Dr Andreas Andreadis, SETE President; and Mr George Drakopoulos, SETE Director General and President of the Affiliate Members Board of UNWTO. Before my keynote, there was a round table discussion session on “Marketing Greece: Cooperation between public and private sector in promoting Greek tourism”. The discussion panel consisted of Mr K. Karahalios, Secretary General of the Greek National Tourism Organization; Mr K. Lambrinopoulos, President of the Hellenic Management Association; Mr D. Mavros, President of the Association of Greek Advertising & Communication Companies; Mr G. Tsakiris, President of the Hellenic Chamber of Hotels; Mr G. Tsopelas, Managing Director of McKinsey & Company (Greece); and Mr A. Andreadis, President of the Association of Greek Tourism Enterprises. 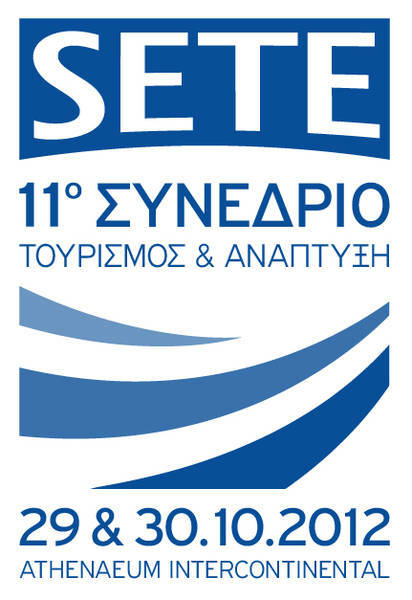 The Association of Greek Tourism Enterprises (www.sete.gr) represents 14 Panhellenic Unions of Tourism Enterprises & 485 Tourism Business Units. SETE aims at constantly boosting competitiveness and demonstrating the key role of tourism in the Greek economy. Their annual conference is considered to be the prime tourism forum in Greece. 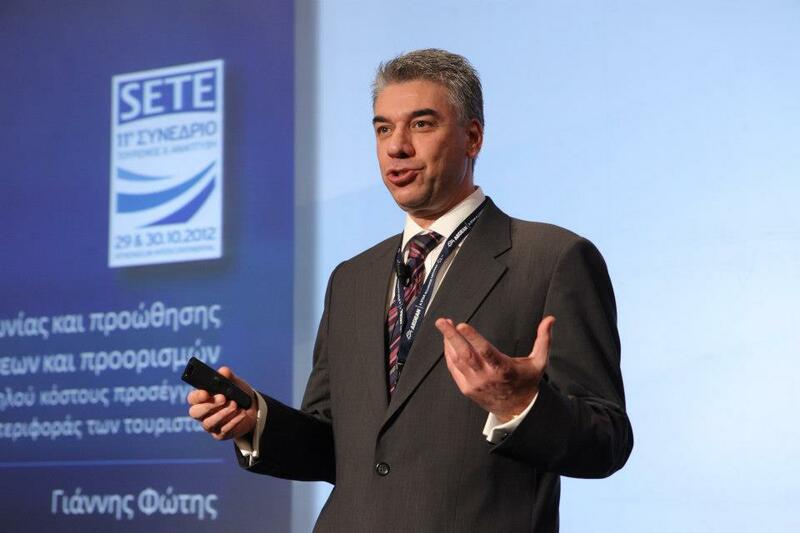 For more information you may visit SETE's conference page (in Greek). I feel honored to be among the members of the Bournemouth University eTourism Lab. The Lab explores cutting edge information and communication technologies, alongside e-based strategic management and marketing for the tourism and hospitality industries. The eTourism Lab resides within the International Centre for Tourism and Hospitality Research (ICTHR) in the School of Tourism at Bournemouth University. The School has a long tradition of generating research output in the information technology and information systems field and the formation of the Lab demonstrates the university’s commitment to this field. 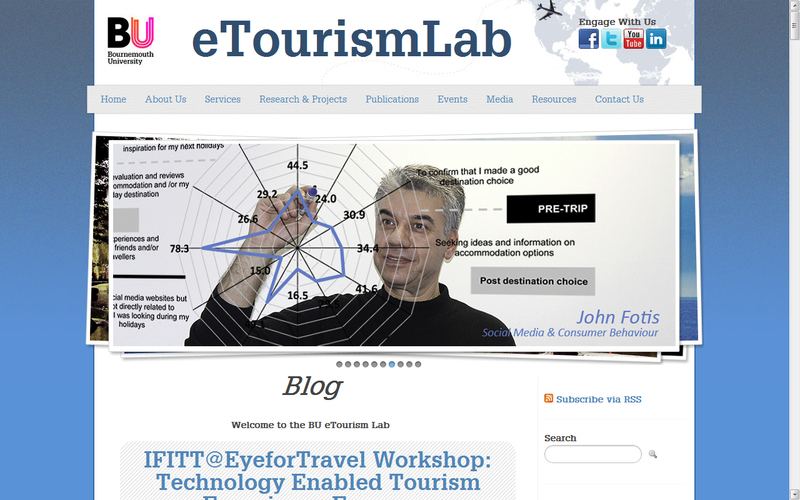 The eTourism Lab offers global excellence in the field of eTourism in the widest possible sense which includes eTravel, eTransport, eHospitality and eCatering/Food. In addition it researches how social media is becoming critical for organisations to communicate effectively and compete globally. Led by world expert Professor Dimitrios Buhalis who is also currently the President of the International Federation of Information Technology for Travel and Tourism (IFITT) the Lab is emerging as a research centre of global excellence. 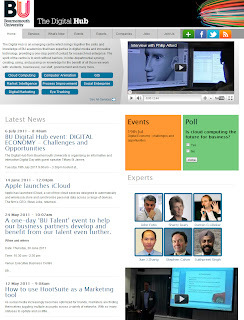 Academic members include Dr Philip Alford, Dr Soo Jun, Dr Miguel Moital, Dr Christos Gatzidis, Dr Janet Dickinson and researchers include John Fotis, Nicolas Gregori, Barbara Neuhofer, Andrew Spencer, Ivana Rihova, Soultana Symeonidou, Georgina Sekadakis, Zornitza Yovcheva and Luca Smiroldo. Fotis, J., Buhalis, D. and Rossides, N., 2012. Social media use and impact during the holiday travel planning process. In: Fuchs, M., Ricci, F. and Cantoni, L., eds. 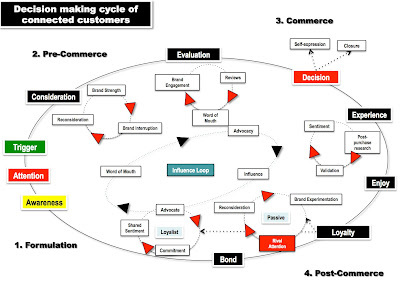 Information and Communication Technologies in Tourism 2012. Vienna, Austria: Springer-Verlag, pp. 13-24. Through an empirical study among holiday travellers, residing in the Former Soviet Union Republics, this paper presents a comprehensive view of role and impact of social media on the whole holiday travel planning process: Before, during and after the trip, providing insights on usage levels, scope of use, level of influence and trust. Findings suggest that social media are predominantly used after holidays for experience sharing. 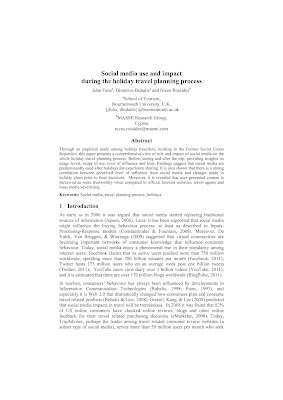 It is also shown that there is a strong correlation between perceived level of influence from social media and changes made in holiday plans prior to final decisions. Moreover, it is revealed that user-generated content is perceived as more trustworthy when compared to official tourism websites, travel agents and mass media advertising.